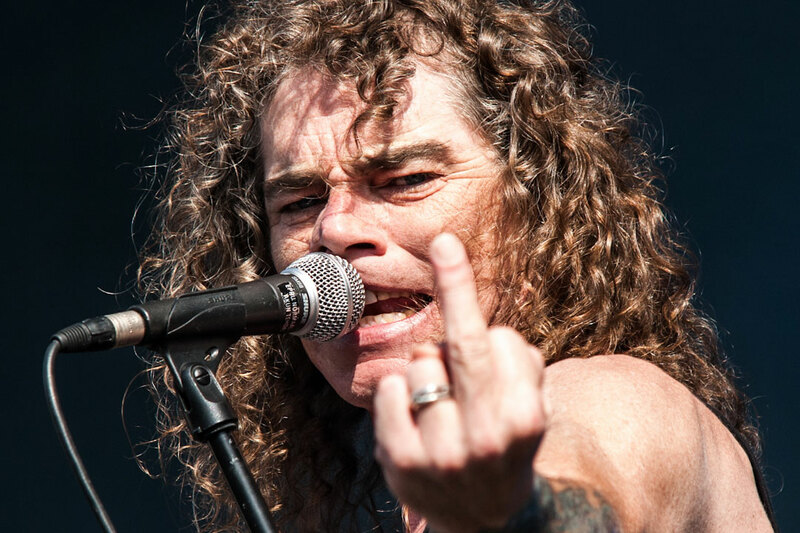 OVERKILL: BOBBY “BLITZ” ELLSWORTH EXCLUSIVE INTERVIEW BY METAL MARK! 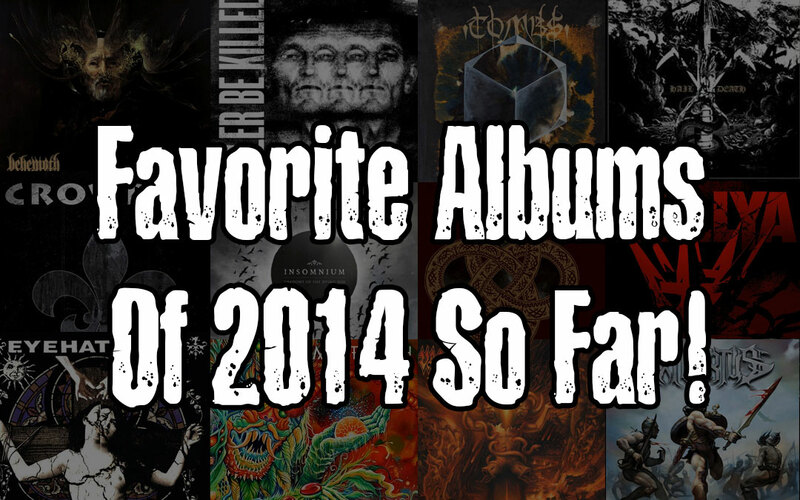 METAL MARK’S FAVORITE METAL ALBUMS OF 2014 SO FAR! 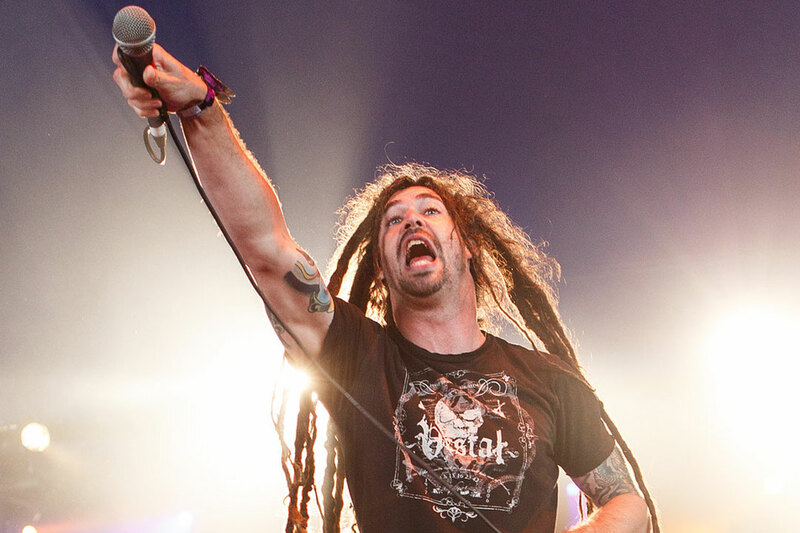 SHADOWS FALL: BRIAN FAIR INTERVIEW BY METAL MARK! 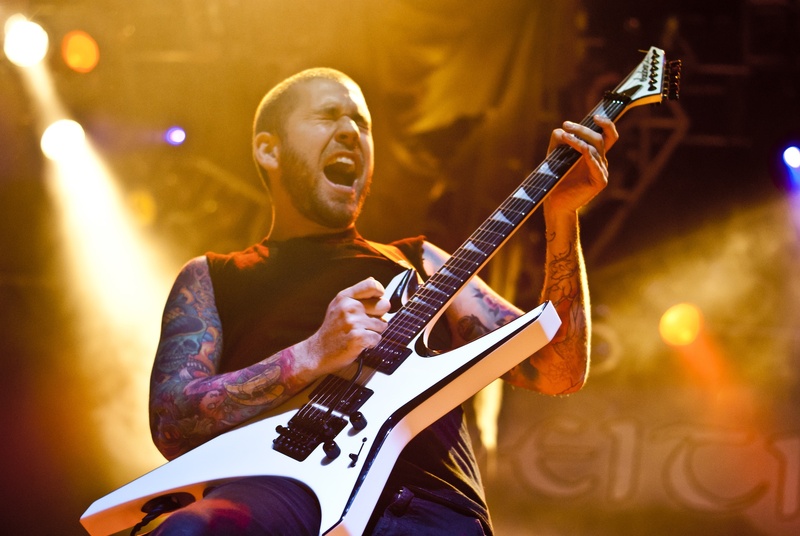 REVOCATION: DAVID DAVIDSON INTERVIEW BY METAL MARK! 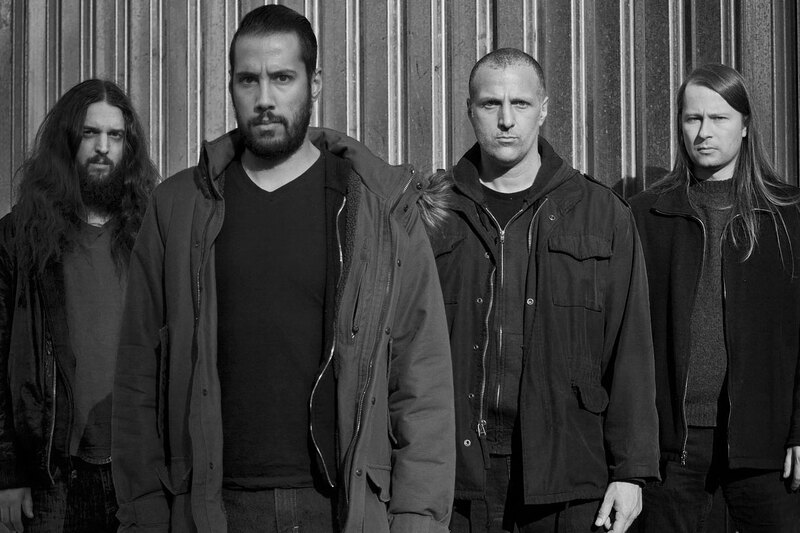 TOMBS: MIKE HILL EXCLUSIVE INTERVIEW BY METAL MARK! 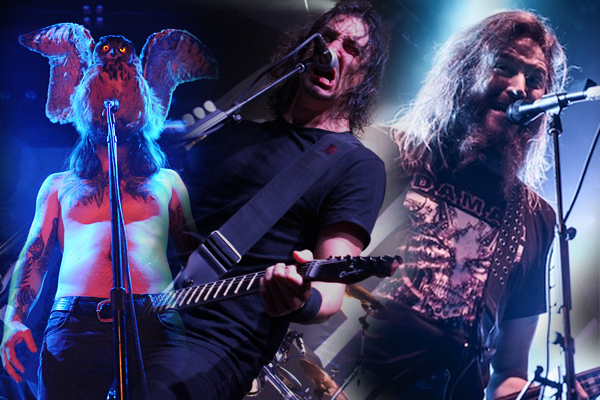 RED FANG: AARON BEAM EXCLUSIVE INTERVIEW BY METAL MARK! 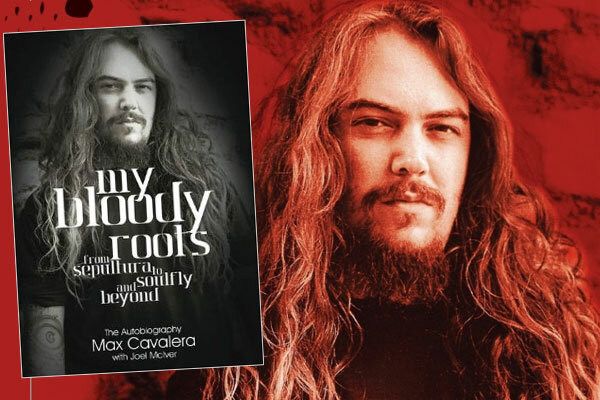 JIMMY BOWER EXCLUSIVE INTERVIEW BY METAL MARK! 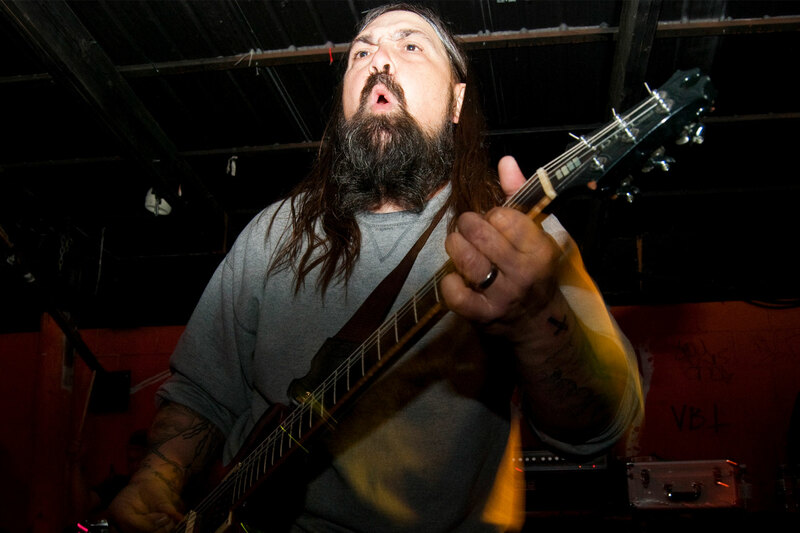 TWELVE FOOT NINJA EXCLUSIVE INTERVIEW BY METAL MARK! The legendary New Orleans heavy hitters, EYEHATEGOD, will be releasing their new self-titled album on Tuesday, May 27th here in North America via Housecore Records! Since the release of “Silent Machine” back in 2012, Twelve Foot Ninja has grown into one of the most exciting bands in the music industry.